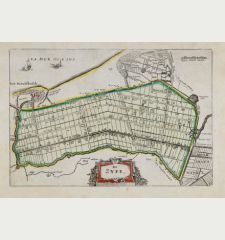 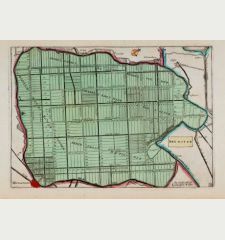 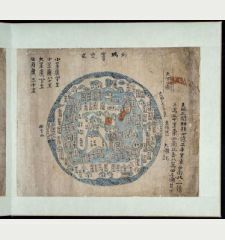 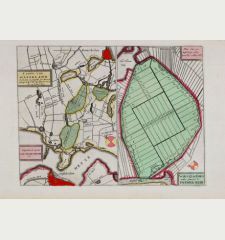 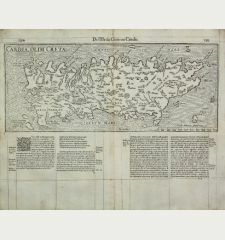 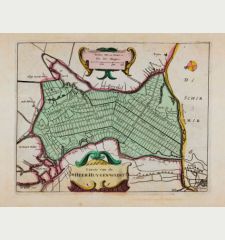 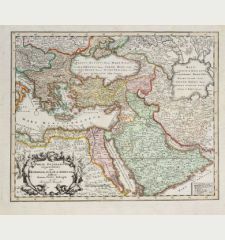 Antique map of the Holy Land. 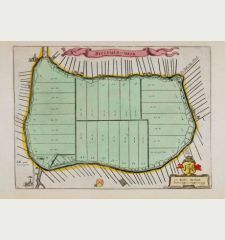 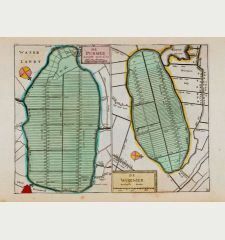 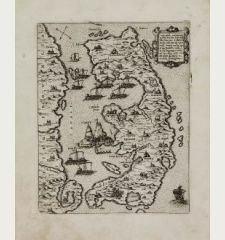 Printed in Minden by Johann Detleffsen in 1716. 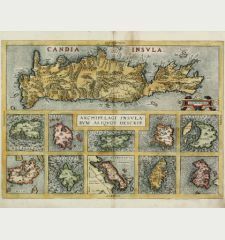 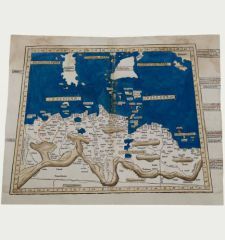 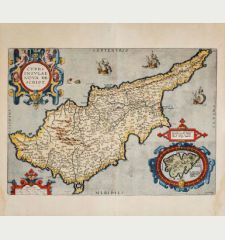 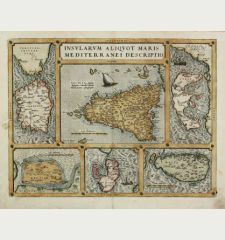 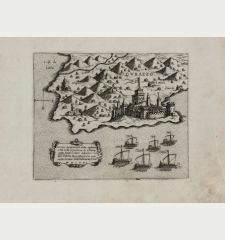 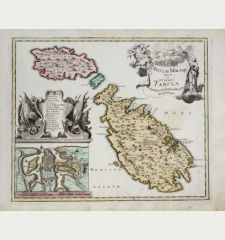 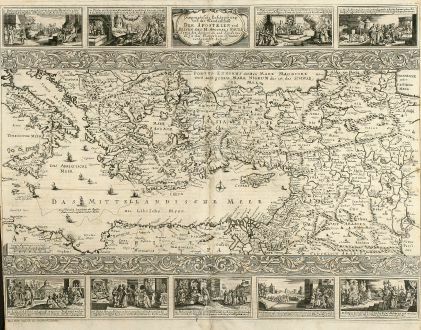 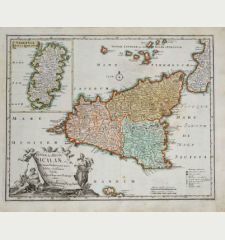 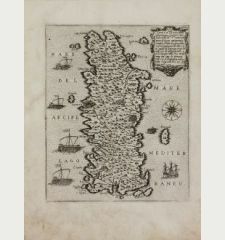 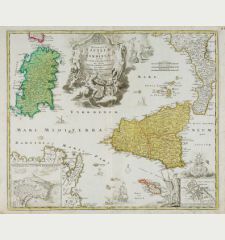 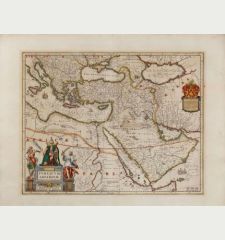 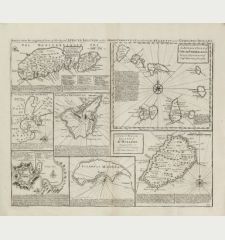 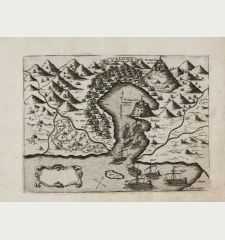 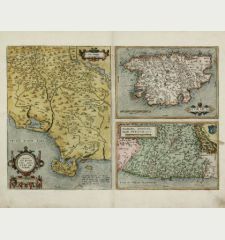 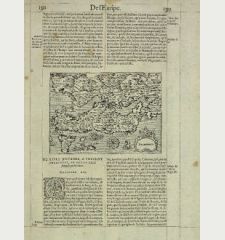 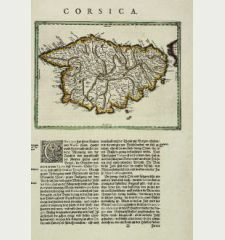 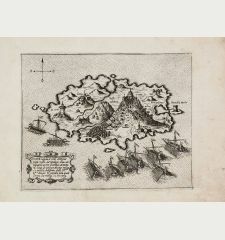 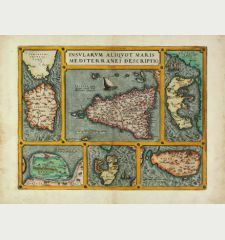 Rare anonymous map of the eastern Mediterranean after a almost identical N. Visscher map from 1657. 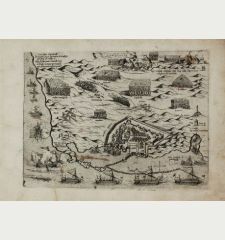 With 9 small vignettes view showing the life and travels of St. Paul. 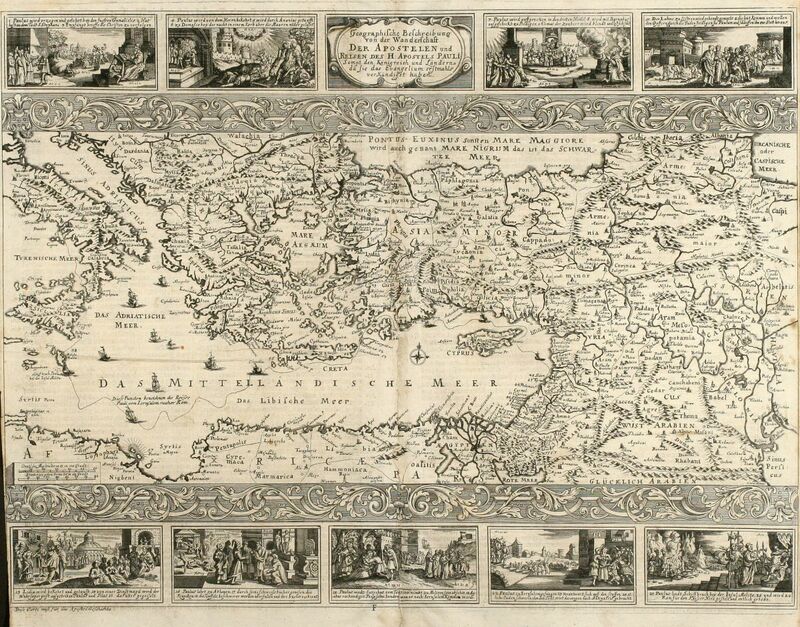 From a German bible printed in Minden by Johann Detleffsen in 1716. 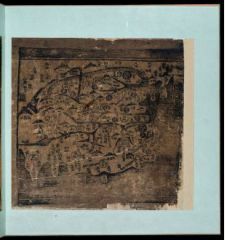 Centerfold backed, some creases on left side and around centerfold, small left and right margin. 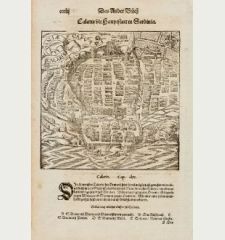 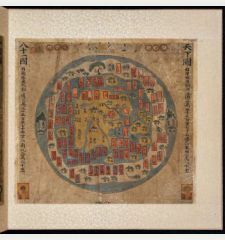 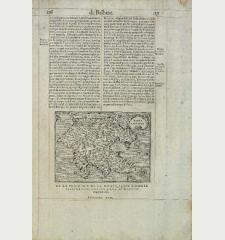 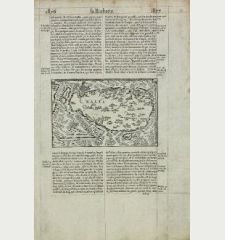 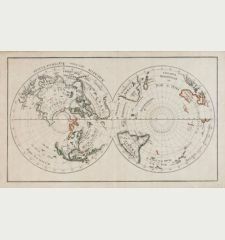 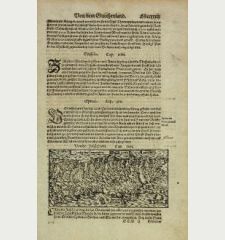 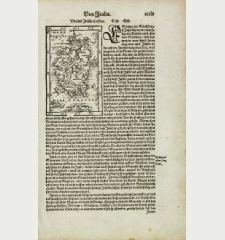 Anonymous: Geographische Beschreibung von der Wanderschaft der Apostelen und Reisen des H. Apostels Pauli.